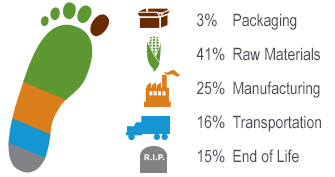 Our 8 oz recycled containers are exactly what you need for eating a variety of foods from. Consider using our 12 oz recycled to go containers for all your take out food requests. These 16 oz recycled take out containers are perfect for hot or cold foods. Our 32 oz recycled paper containers are made from the highest quality paper and lined with compostable PLA plastic. 8 oz food container lids provide a tight secure fit. 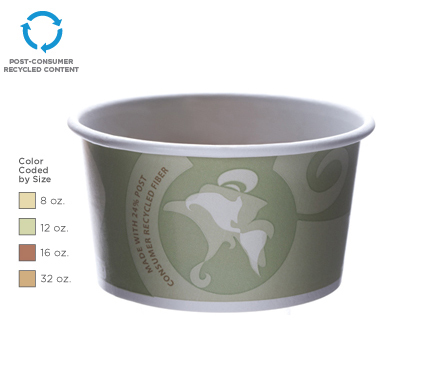 Consider these 12-32 oz recycled content lids for use with our recycled to go containers.